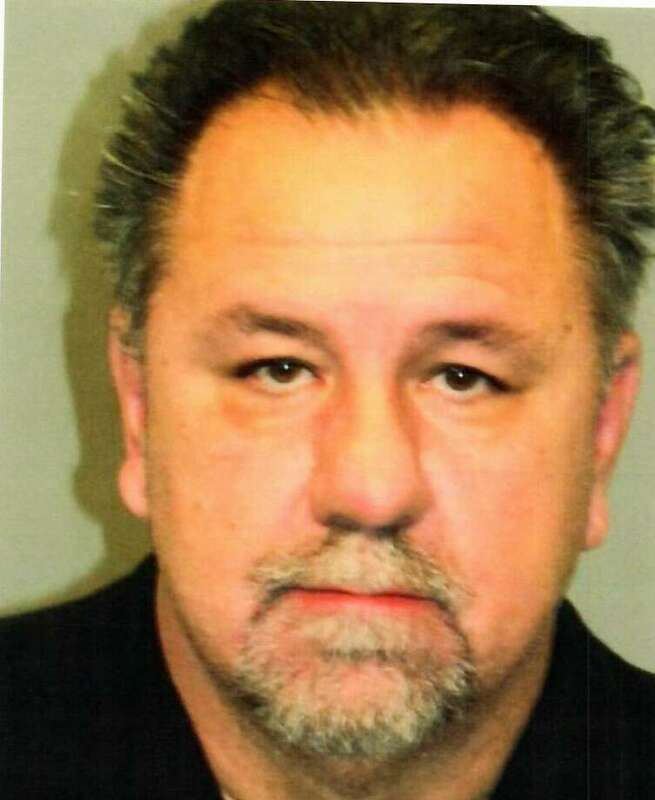 GREENWICH — A Long Island man is facing charges he tried to defraud a local bank. John Crane, 57, of Village Green, Patchogue, N.Y., was charged with forgery, identity theft, criminal impersonation and attempt at larceny. Crane was accused of impersonating another person at a bank on West Putnam Avenue in August, and attempting to withdraw funds from that person’s account. “Bank officials thought Crane’s behavior was suspicious and contacted police. Crane fled prior to police arrival,” according to the police report. An investigation led to Crane being identified as a suspect, according to police, and a warrant was issued. Crane was booked Wednesday after being extradited from New York. Bail was set at $200,000. Crane was arrested on Long Island in 2016, after he attempted to sell two Mercedes-Benz cars he and an accomplice had purchased under false pretenses, according to media reports.